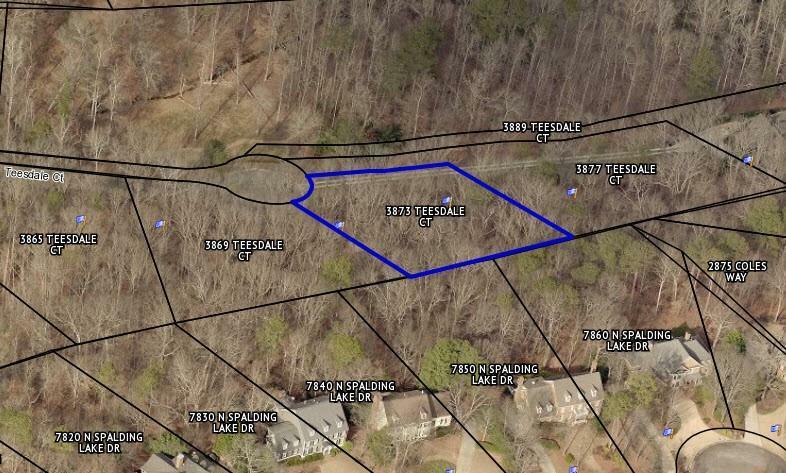 Last FIVE Lots remaining in Prestigious Enclave of Jett Ferry. An intimate neighborhood of 40+ Custom Homes with a gated entrance, walking trails, private lake & tranquil natural park system. Easy distance to shopping & dining. One of the last special living locations in the Dunwoody - Sandy Springs area, only 5 Miles from Perimeter Business District. Come Build your 4,000 + sqft 4 sided Brick & Stone Dream Home! Offered by M&B Design & Construction.